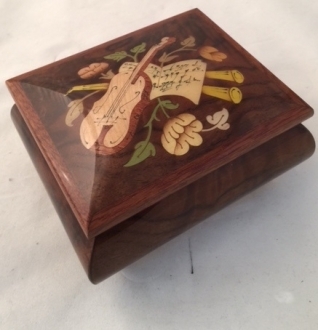 These music boxes, as the name suggests, bear the images of various musical instruments on their lids. 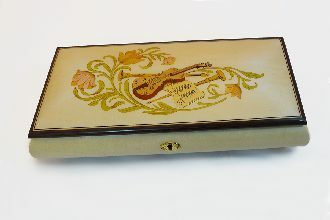 Guitars, mandolins, flutes and pipes, all the music instruments are beautifully hand-painted on these authentic Italian art pieces. 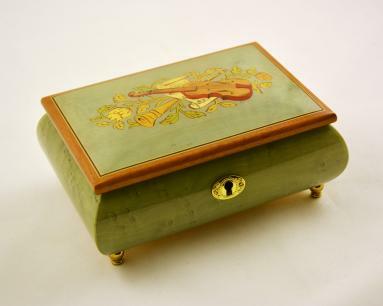 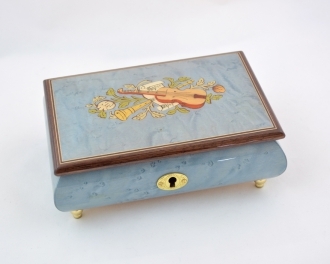 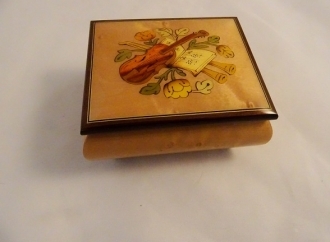 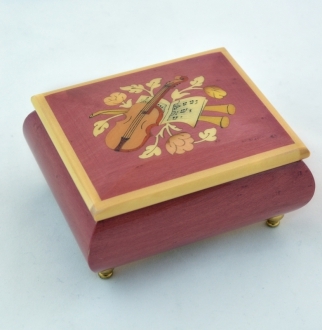 These are fabulously designed music boxes of which shapes range from square to rectangular and multisided. 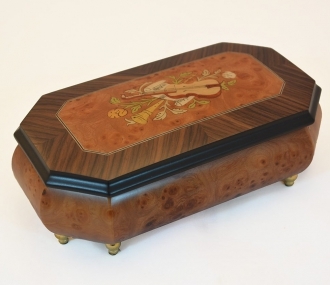 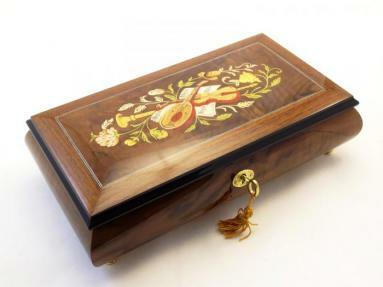 There are boxes with natural designs of the wood, together with beautifully designed and colored ones. 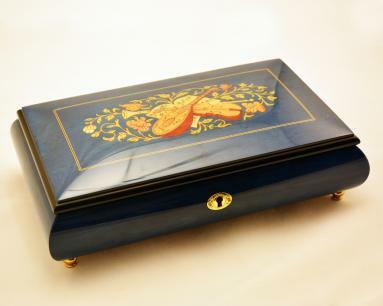 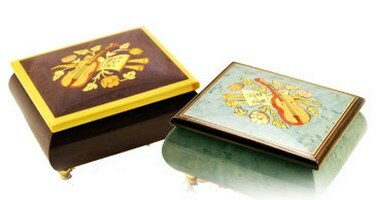 These Sorrento boxes are highly elegant and authentic creations that can be used as gift articles on any occasion.